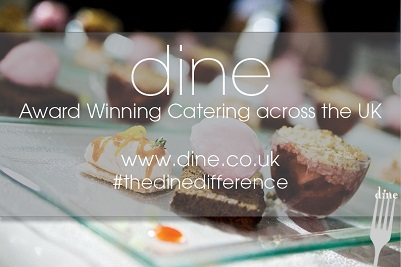 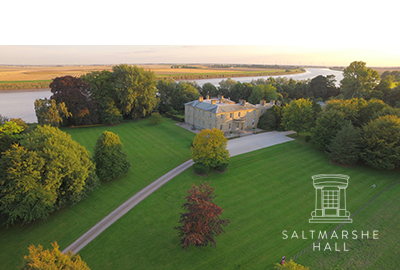 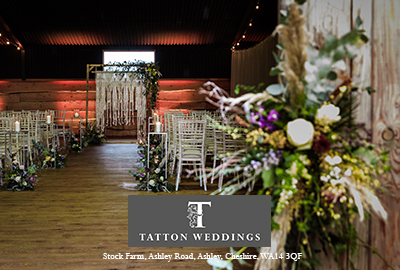 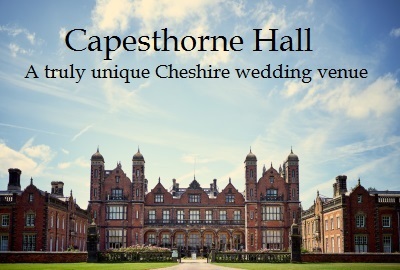 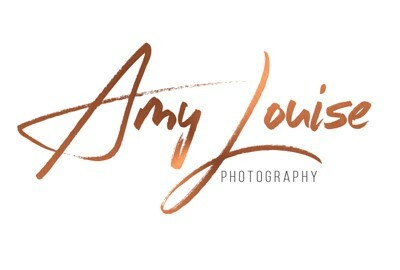 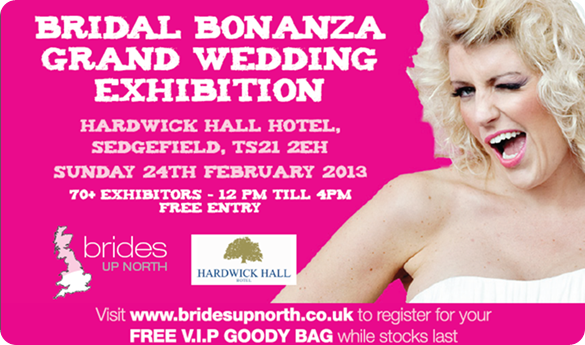 Tell me it isn’t just a week since the fabulous Brides Up North Luxury Wedding Exhibition at Allerton Castle? 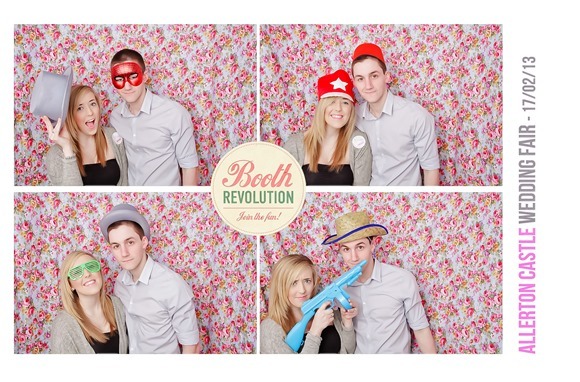 The mind boggles! 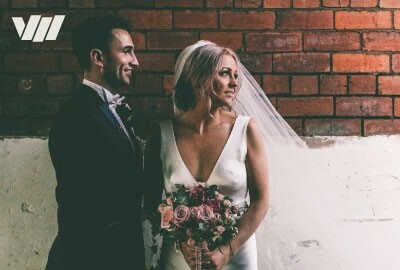 After every one of our events it’s right on to planning the next here at Brides Up North HQ, with barely enough time to pause for breath or a quick cuppa (ok, so we do manage to fit in a few cuppas)! 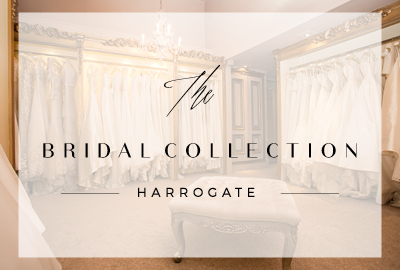 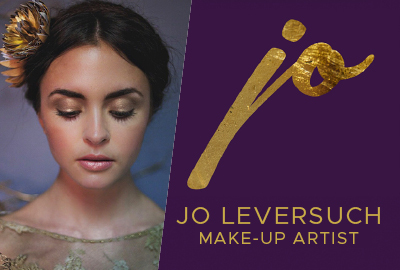 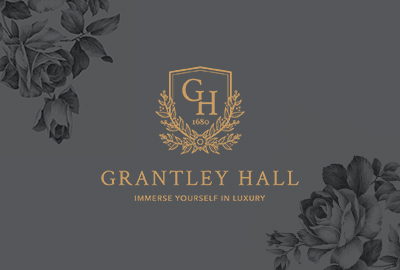 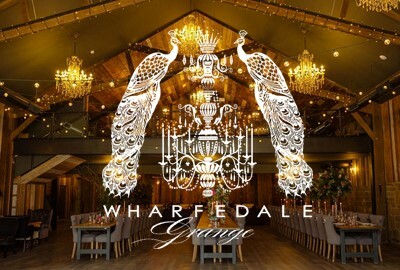 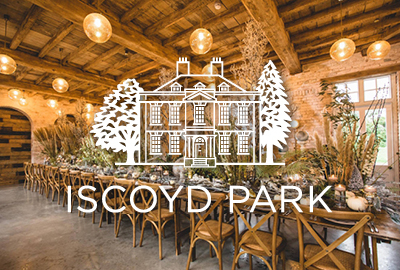 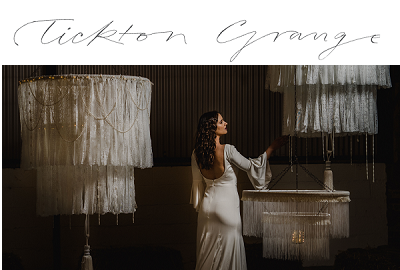 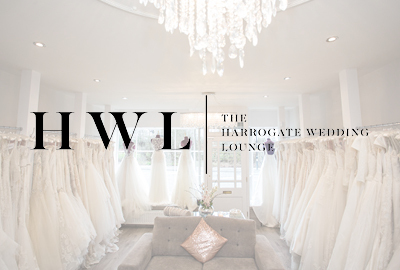 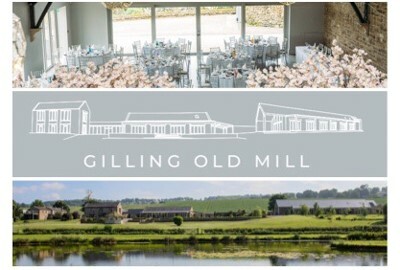 Right now, we are all about tomorrow’s huge North East Bridal Bonanza at Hardwick Hall Hotel – the team are busy filling our VIP Bride-To-Be Goody Bags as we speak, actually – have you registered for yours yet? 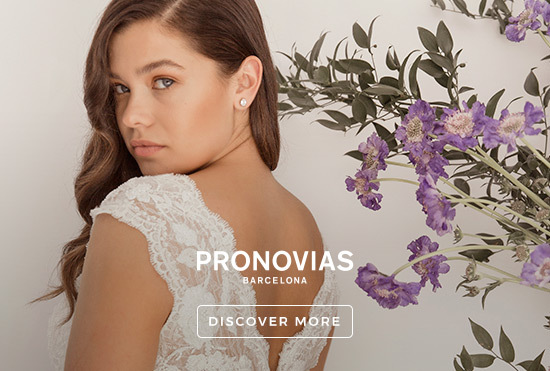 But, that’s tomorrow’s fun. 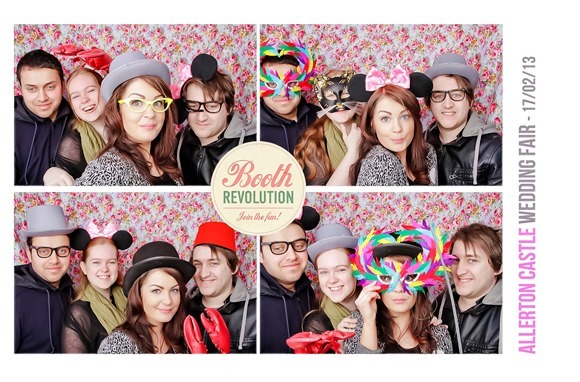 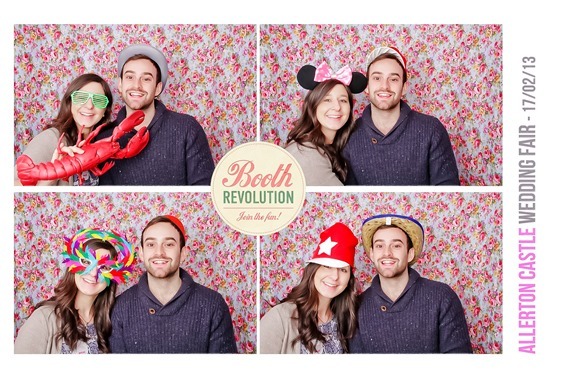 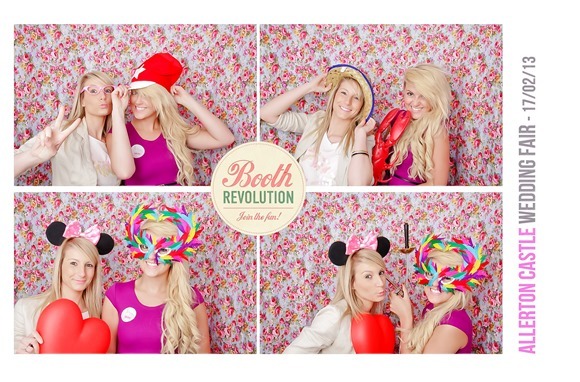 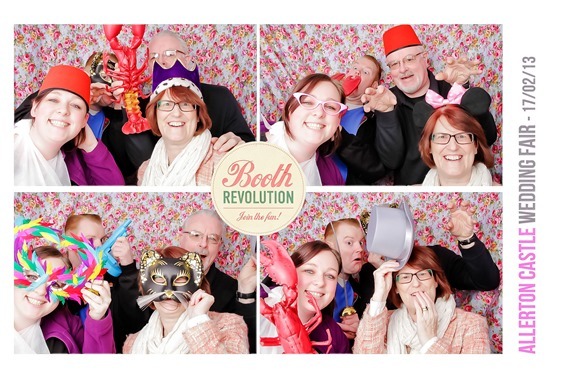 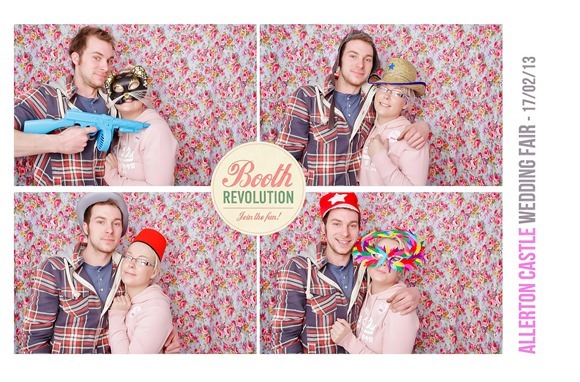 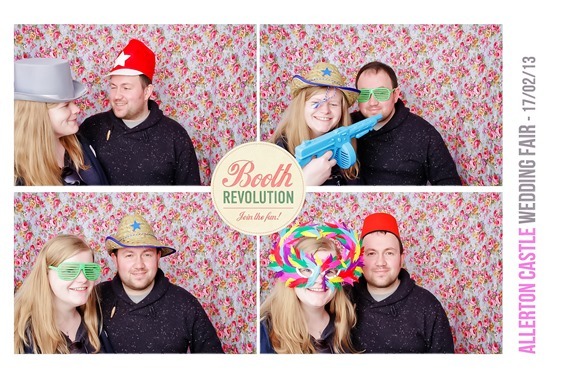 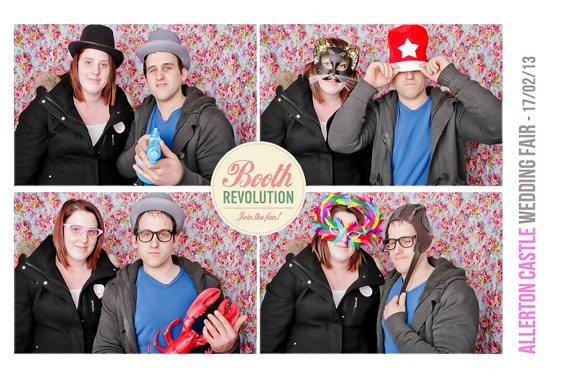 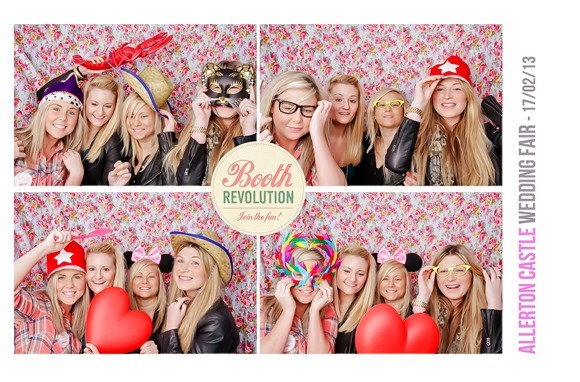 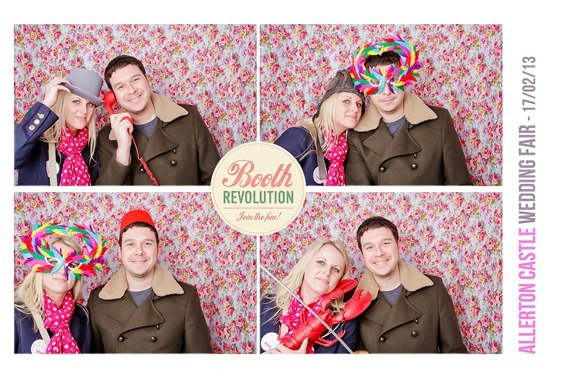 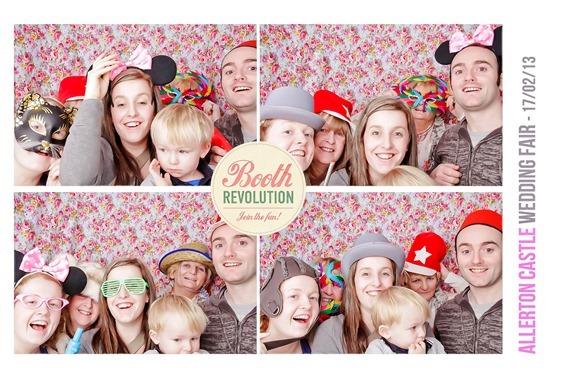 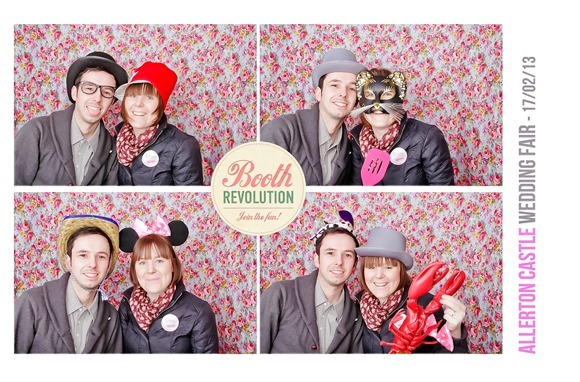 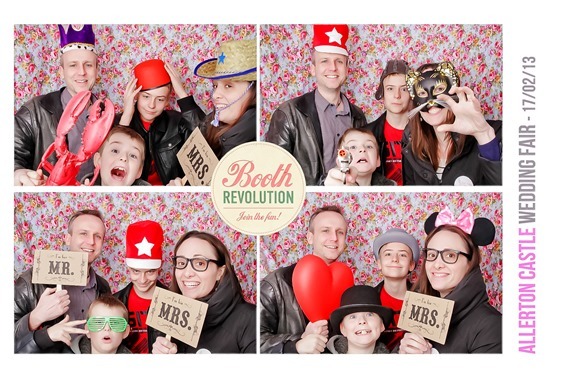 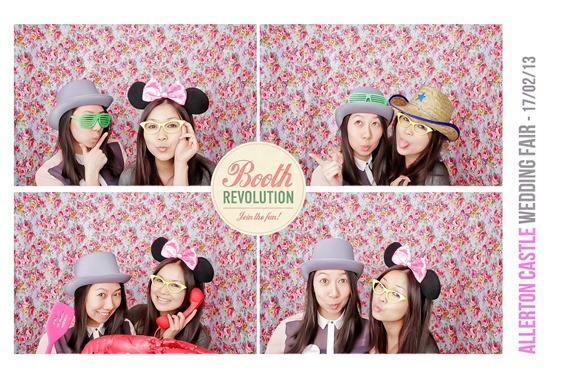 For now, let’s grab one of those cuppas, put our feet up and have a laugh at the poor unsuspecting souls who strayed into the funky and fabulous Booth Revolution photo booth at last week’s event.